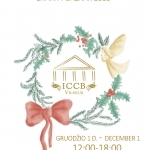 11/27/2018 - Come Visit the International Christmas Charity Bazaar! 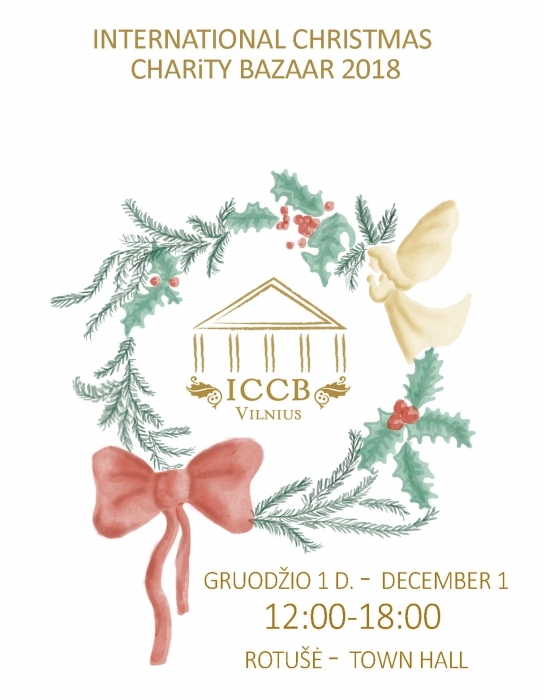 11/12/2018 - "Baseball - Bridge Between Lithuania and USA"
11/09/2018 - Sisters of the Immaculate Conception of the Blessed Virgin Mary Congregation Is Turning 100! 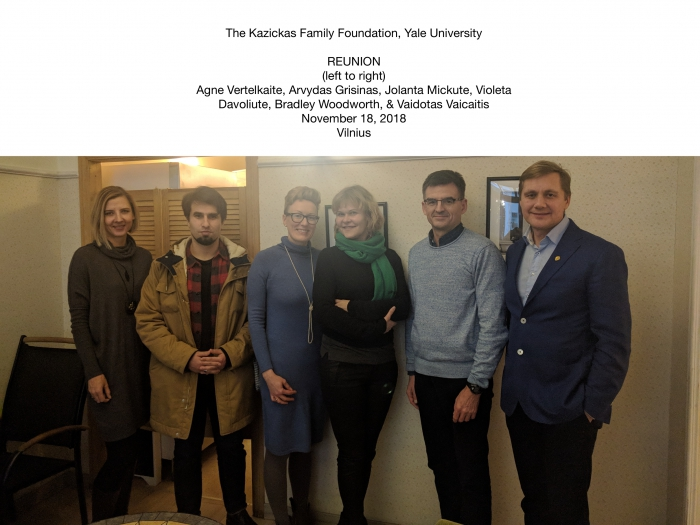 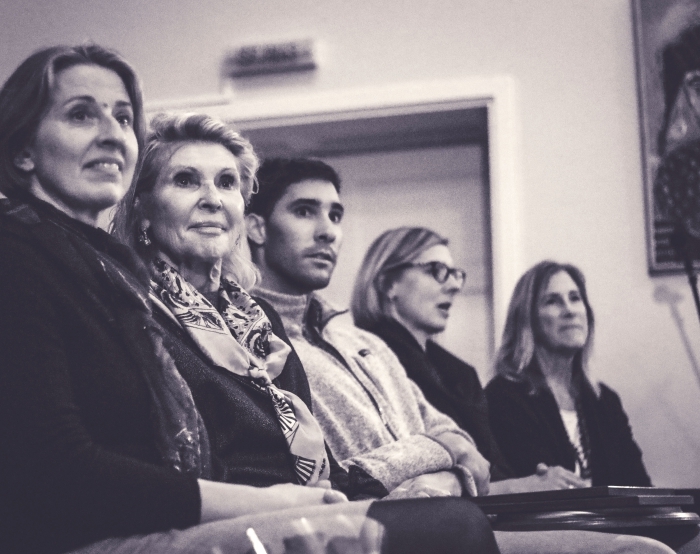 11/07/2018 - Conference "Philanthropy in Lithuania: Practice and Advise to the NGOs"
In 2012 the Kazickas Family Foundation established the Joseph P. Kazickas Post-Doctoral Fellowship at Yale to support the Baltic Studies program in the MacMillan Center's Council on European Studies. 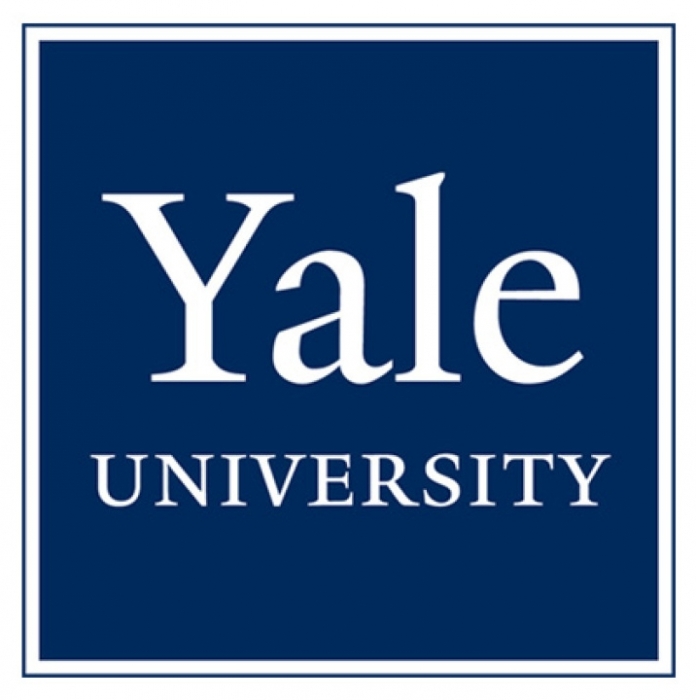 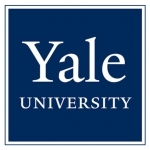 The Fellowship provides resources for visiting scholars and researchers from Lithuania to study at Yale and organize workshops and seminars on campus about issues relevant to the Baltic Sea region. 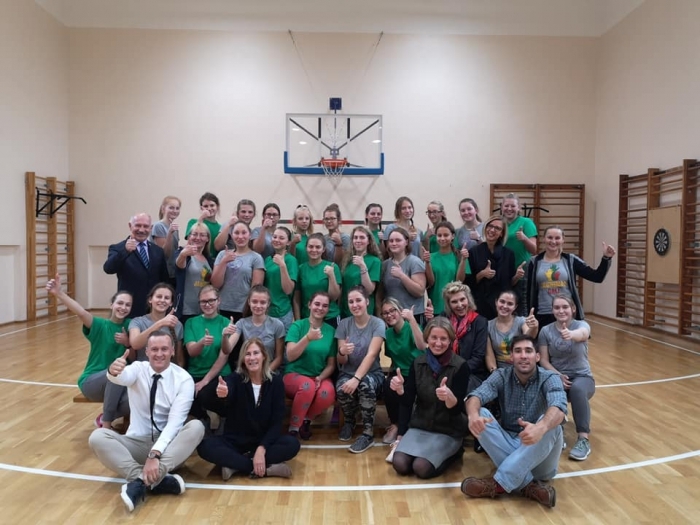 "Baseball - Bridge Between Lithuania and USA"
Lithuanian school in Florida "Sauletas krantas" thanks the Kazickas Family Foundation for the support covering 2 day camp for school's children together with the Lithuanian youth baseball team and its coach Virmidas Neverauskas. 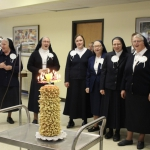 Sisters of the Immaculate Conception of the Blessed Virgin Mary Congregation Is Turning 100! 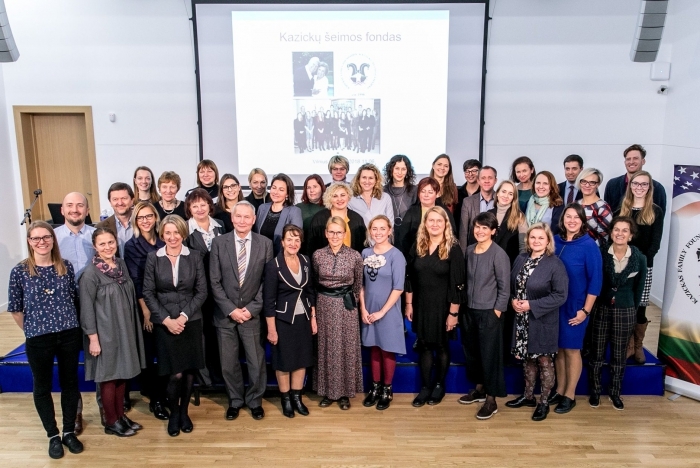 The Kazickas Family Foundation congratulates Sisters of the Immaculate Conception of the Blessed Virgin Mary Congregation that is turning 100 this year and is excited to contribute to Sisters' work. 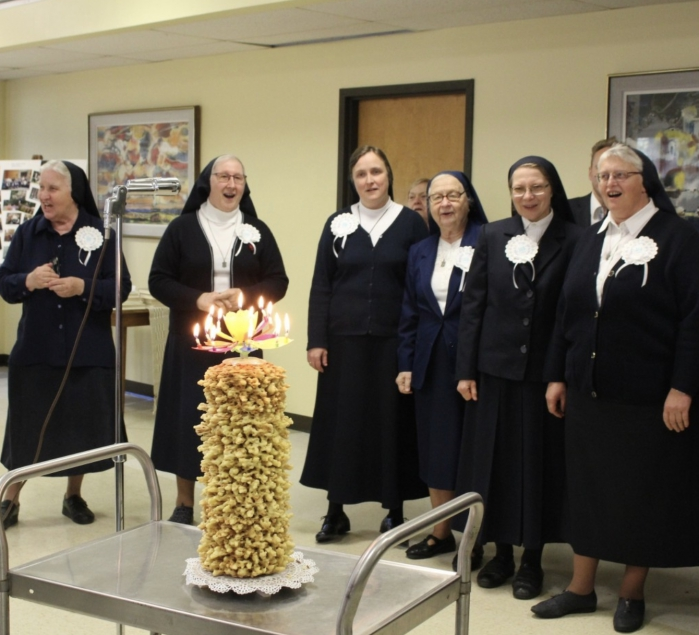 Special friendship between Jurate Kazickas and Sister Igne Marijosiute started years ago at the camp in Putnam and continues even today. 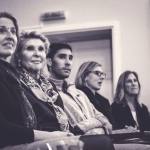 During their trip to Lithuania, Jurate, Lucy and Augustine Kazickas visited Pumpenai school. 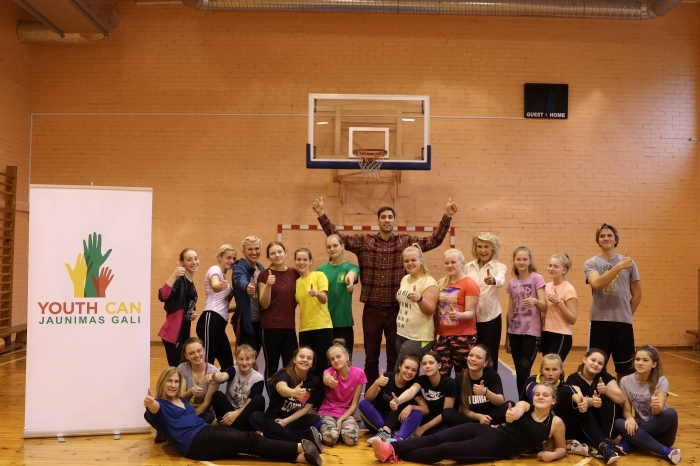 KFF program's "Youth Can" director Arminas Vareika is a former school's student and today he brings not just the Kazickas family and programs to keep Pumpenai children active and involved, but his heart and soul to his community that raised and nurtured him. 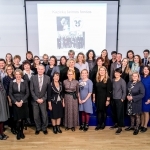 Conference "Philanthropy in Lithuania: Practice and Advise to the NGOs"
Marking the Kazickas Family Foundation's 20th anniversary this year, last Tuesday, November 6th, Jurate Kazickas invited representatives from various Lithuanian NGOs to the conference "Philanthropy in Lithuania: Practice and Advise to the NGOs" at the M. Mazvydas National Library.